XRP continues to increase its popularity among traders and crypto enthusiasts, demonstrating that it has the potential to become much more than just a cross border payment facilitator. The token’s acceptance has grown substantially over the last few months, and several exchanges have noticed this trend, adapting their platforms to users’ needs. 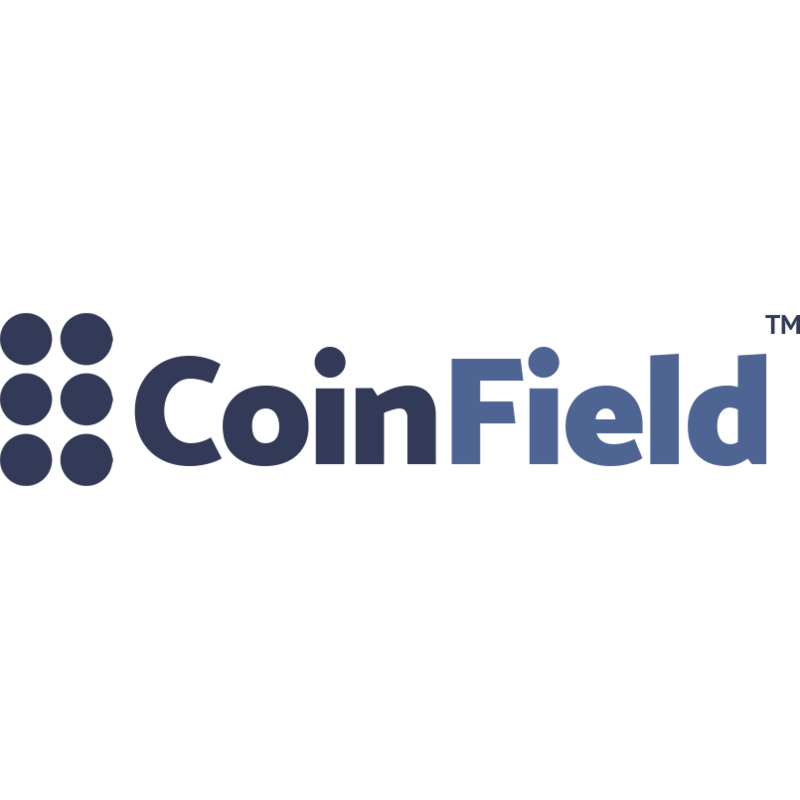 Coinfield does not suppress its enthusiasm for XRP. Its social networks feature several tweets commenting on the benefits of Ripple’s token. This Exchange is one of the best illustrations of how the famous hashtag #XRPTheBase can turn into a reality. how can it says 130+ Coins, but only has 56 pairs available?